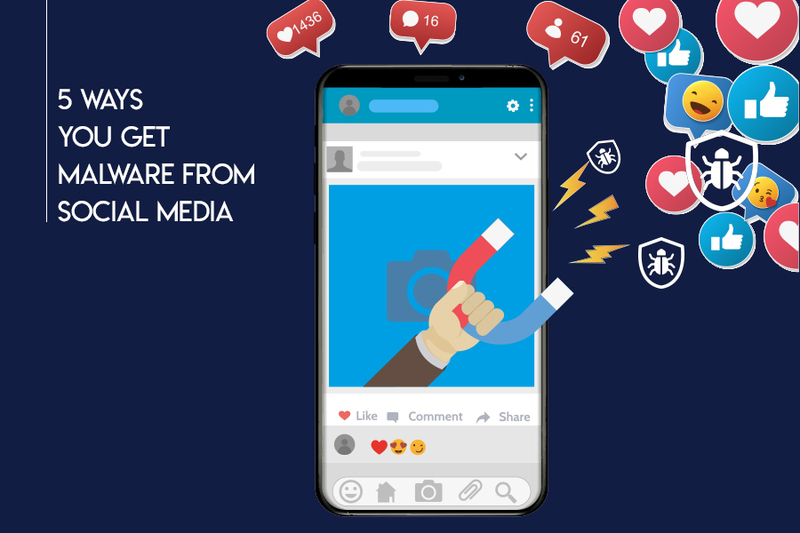 Social media has turned up to be a boon from the internet as it lets you connect with your friends and family. Apart from diminishing the distances, the platform has also out performed most of the advertise mediums, which were in demand a few years ago. Now that you’ve got social media all around you, there is high possibility that hackers would not let this platform untouched. There’s no ambiguity that social media brought some severe issues with it. It may include its addiction and the haunting malware. 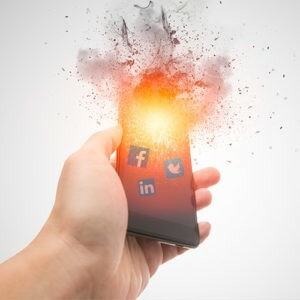 Even if your social media website is secured enough, you may still get infections through it. Today, we’re going to let you know the ways you could get a malware on your machine. How Can You Get Malware from Social Media? Social media may provide you a free platform to follow up on friends and family. However, they’ve to earn too and advertisements is one of the biggest source of income for them. 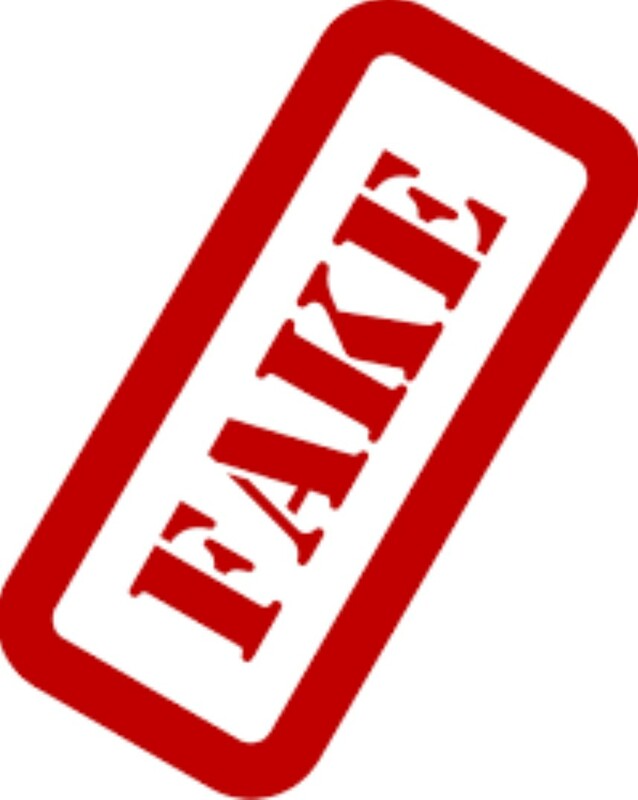 In this era of commercialization, the websites set themselves free by just floating a warning that tells you to be cautious as none of the advertisements are verified. But, who reads those pesky warning! Now, as soon as you click on any fake advertisement, you open up your arms to embrace the malware on your computer or mobile. You must have heard about WannaCry Ransomware that was in news the last year. Although, computer ransomware isn’t new. However, there have been cases where users have got their data locked up in demanding ransom against it. 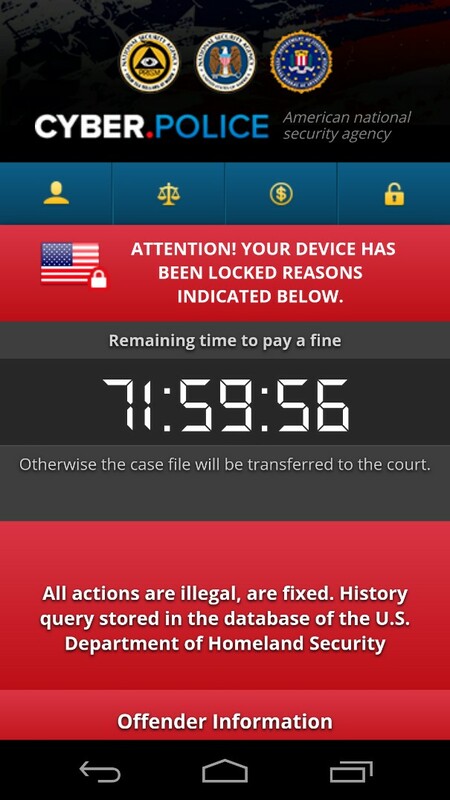 You may get these ransomware by visiting any insecure website. While you’re on social media and looking at various posts and groups, you might fall for something that looks attractive but may end up getting a ransomware instead. There’s nothing better than enjoying games while on social media and then boast your skills. Well, it is important that you click to play only the trusted gaming sites and the platforms. It is important to know that social media websites track your likes and dislikes. This way, if you’re a gamer, it would know it and show you the related content. However, every piece of information shown cannot be claimed secured. 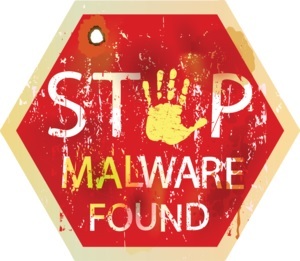 If you, by any chance, happen to visit any infected website, a malware could get through your device firewall. Exploit kits, as their name sounds, are the malicious tool kits, which aren’t updated. You may get these tools on your PC from social media websites, pages, fans etc. These kits look for security loopholes on your computer and then plan to intrude into the system. They may cause damage based on the security loophole they find. From locking and deleting your data to showing irritating advertisements, they’ve got everything to nag you. Malware from browser extension isn’t a new threat to know about. You must have read many articles that warn you of downloading and installing browser extensions from different websites. Social media is clogged up with these types of malware that force you to download an extension before proceeding. It is important that you keep your browser clean. In case you need one, get the extension from your browser itself. Overall, it may sound unbelievable that popular social networking websites can actually spread malware on your computer. However, this is not what they intent, but the hackers on such website. It is highly important that you keep your account safe and protect your identity with any dedicated tool. Also, make sure that you periodically change your password and won’t login on any unprotected network. If you wish to share some security tips, do let us know in the comments below.